Looking for most affordable deals for Lexmark toner cartridges? Shopping for a replacement Lexmark C782n toner with right here allows you to begin saving loads of time and money. Due to our affordable rates plus our low price guarantee you can rest certain of finding the cheapest offer on Lexmark C782n toners. On top of that, we only provide you with Lexmark C782n toner cartridges which are very high quality and also low in cost and so why take anything less? You'll spend less cash because of free next day delivery for Lexmark toners. This lower priced Lexmark C782n toner cartridge can be paid for online at our checkout page so don't miss out and place an order right now while stocks last. Cartridge Save a courteous team of experts to help ensure that buying a replacement Lexmark C782n toner cartridge will be a speedy and also easy process. Customer satisfaction is our number one priority and so we offer customers a full, cash back guarantee on Lexmark C782n toner to make certain that you receive 100% customer happiness. For the cheapest bargain for Lexmark C782n laser toner cartridges order now at Cartridge Save. With reasonable print speeds and good quality output, the Lexmark C782n is able to stand out from other laser devices from the same company with its small footprint and relatively easy-to-use interface. The Lexmark C782n colour laser printer boasts superb paper handling capabilities with the option to expand the built-in memory to accommodate a growing business's needs, but that could mean a higher price to pay for this already-expensive single-function laser device. 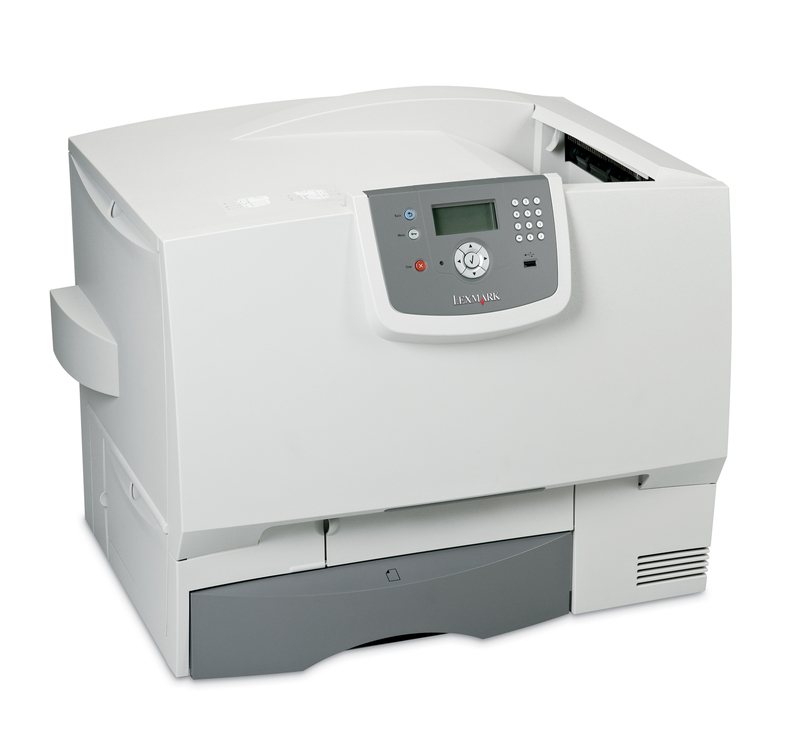 Boxy and heavy, this 47.7Kg colour laser printer boasts a simple and small control panel with a cluster of buttons, a mono display screen, and one-touch operational buttons for ease of use. The Lexmark C782n printer measures 20.8 inches tall, 18.5 inches deep, and 23.8 inches wide, yet it remains fairly compact for a standard-sized desk. The 250-sheet output tray is on the topmost part of the C782n printer, while the 500-sheet input tray and 100-sheet multi-purpose cassette are in the front bottom. It is fairly fast for its size because of ample memory and a good processor. Users can directly print from a USB flash drive with the Lexmark C782n. Expandability options include upgrading the memory to 768MB for more speed, and up to 5 paper trays to accommodate up to 3,100 sheets of plain paper. The Lexmark C782n can print on 2 sides of a paper to save resources, print on a variety of media including transparencies and glossy paper, and be integrated into a network. Many cartridges are produced for the Lexmark C-782n laser printer in various capacities which gives the user different options for purchasing supplies based on the quantity of toner they require. Text quality is mediocre for a laser printer. Upgrading the Lexmark C782ns memory and paper capacity means spending more. The high initial cost of the Lexmark C782n could be a problem for a small business with a limited budget. Lexmark has now discontinued production of the C782n colour laser printer, so support may be limited.